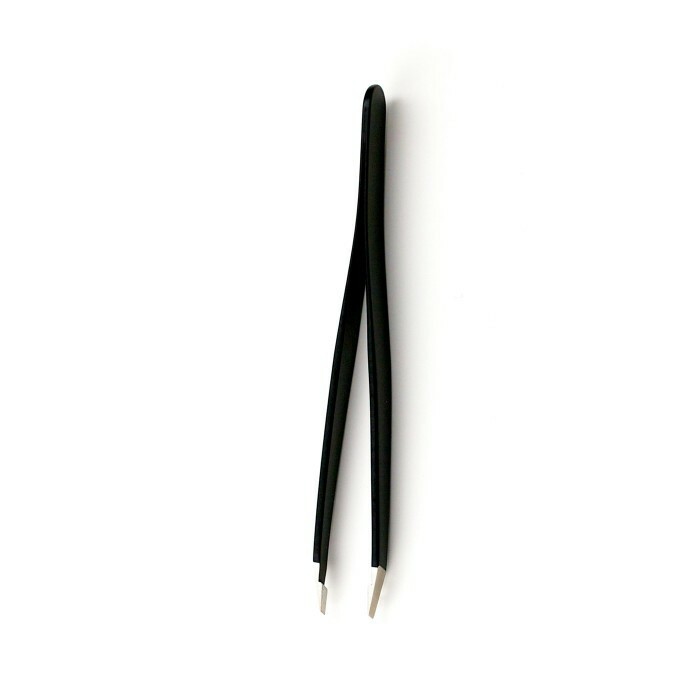 Meticulously custom-designed for The BrowGal by a high-end Italian knife company, our tweezers are an essential component in Tonya’s repertoire to tailor proportional eyebrows to each person’s unique facial structure. 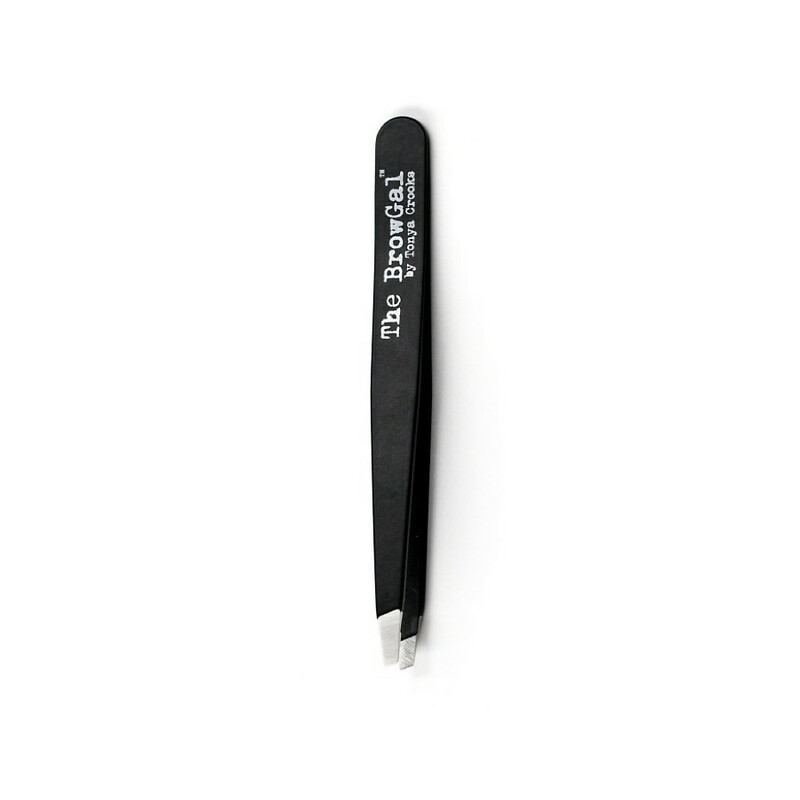 Made with triple pounded steel with a precision slanted tip, The BrowGal Tweezers will last longer than your current pair and are the ultimate tool for flawless hair extraction and perfectly shaped brows! Do not yank the hair, but slide the tweezers underneath the hair in a pointed/slanted direction. Remember to remove hair in the direction of the hair growth.